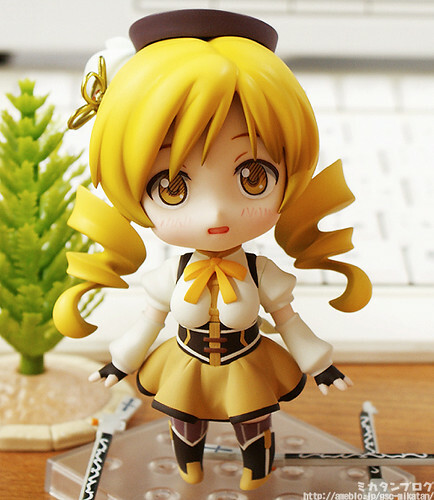 This entry was posted in News and tagged nendoroid, puella magi madoka magica, tomoe mami. somehow I think I should get this one! madoka and homura is adorable as well, but somehow I think Mami is the cutest among them, at least at the nendoroid rendition.. hahah! what about you, nendonesia? will you grab this one? As I am not too keen on collecting Nendoroid from MadoMagi series, I guess I will skip the pre-order.